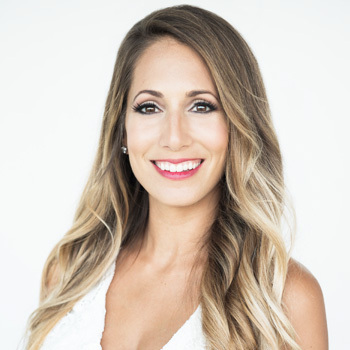 Ashley Stechman is originally from Long Island, NY but has resided in Wellington, FL for the past 13 Years. She received her degree from Florida Atlantic University and Masters degree from Barry University. She is a Palm Beach County school teacher as a 3rd grade reading specialist. She is always out assisting Dr. Tristan at the local marketing and networking events. She enjoys going to concerts, traveling, working out with Dr. Tristan, and spending a lot of time with family.